Magnificent Brand New Custom Colonial of incomparable value is ideally located on coveted Farm Street just a minute from Dovers #1 ranked schools! Beautifully set on 2+ level manicured acres with plenty of room for a pool and tennis court, this pristine residence reflects meticulous attention to detail with exceptional quality, detail and finish work on 3 levels. Gracious sun-splashed open floor plan is perfect for entertaining on a grand or intimate scale. 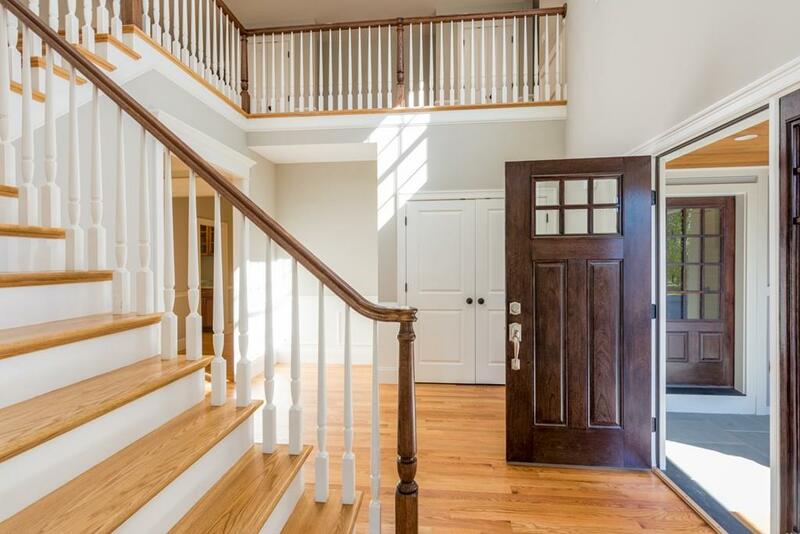 Separate entrance to private wing of additional living space perfectly suited for in-home office, au-pair/guest suite or media/exercise room. Stunning kitchen with oversize island and stainless steel appliances opens to handsome stone fireplaced large family room overlooking expansive rear grounds and generous patio with fire-pit. Sumptuous fireplaced master suite and spa-like bath with every imaginable amenity. 4 additional family bedrooms complete the 2nd floor. The fabulous large 3rd floor game room offers endless possibilities! 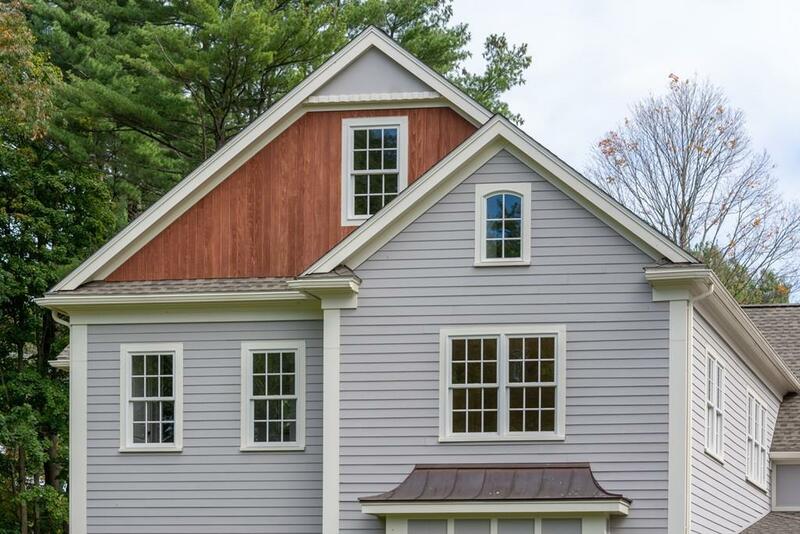 Disclosures Property Serviced By Medfield Town Water & Sewer. Propane Heat For Main Body Of House Oil Heat For Separate Private Office/In-Law Suite. Days On Market includes Pre-Construction. Sq Ft Disclosures Includes 3rd Floor Game Room And Private Access Home Office/In-Law Suite Square Footage.